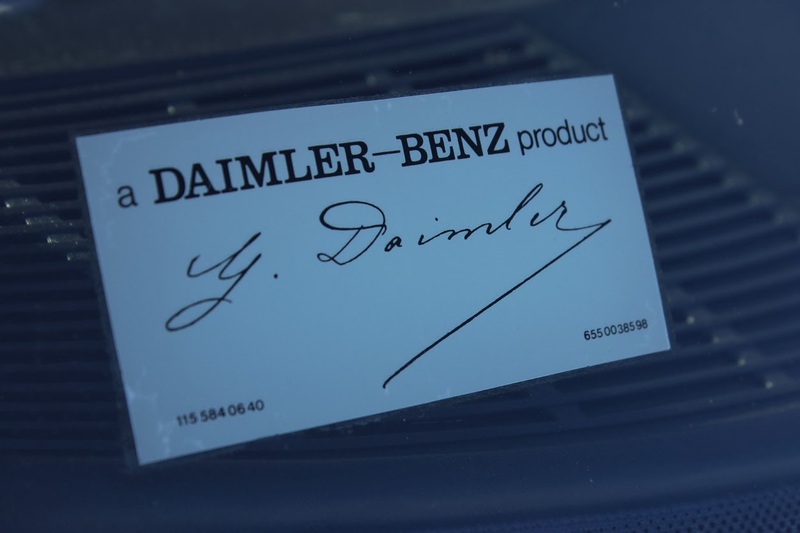 In 1989, your boss didn't drive this car. But his boss probably did. 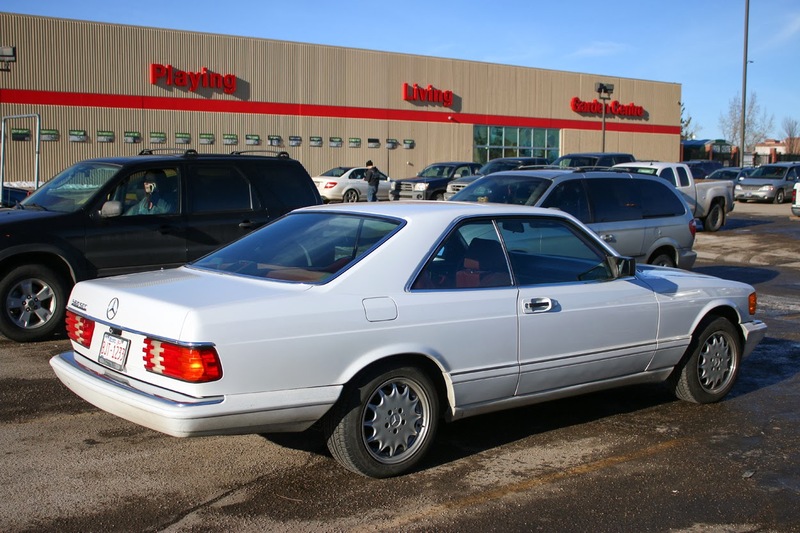 This 1989 Mercedes 560 SEC was the most expensive Mercedes you could buy in 1989. (Excluding the hot rodded AMG versions) This was the halo car in the very back of the glossy brochure. Bold V8 power, elegant coupe styling and vault-like build quality were hallmarks of these cars. Finally a car for the Wall Street elite for times when a Countach is too much flash. The 560 SEC cost a whopping $140,000 new in inflation adjusted dollars for 2014. This was a car for CEO's, executives and other various "haves." That massive amount of money got you a 270 horsepower 5.6 liter V8, electronically limited 155 mph mph top speed and a whisper quiet interior even at speeds over 100 mph. Ordering a car like this with a manual would get you laughed out of the showroom. 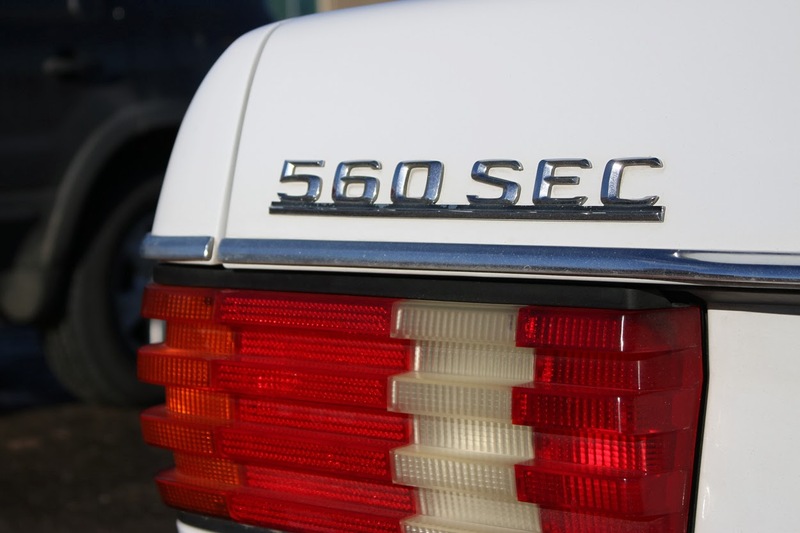 The 560 SEC was hardly a sports car. There isn't really a modern equivalent for this car. Perhaps if you imagine a two-door version of a BMW 7 series you'd be close. 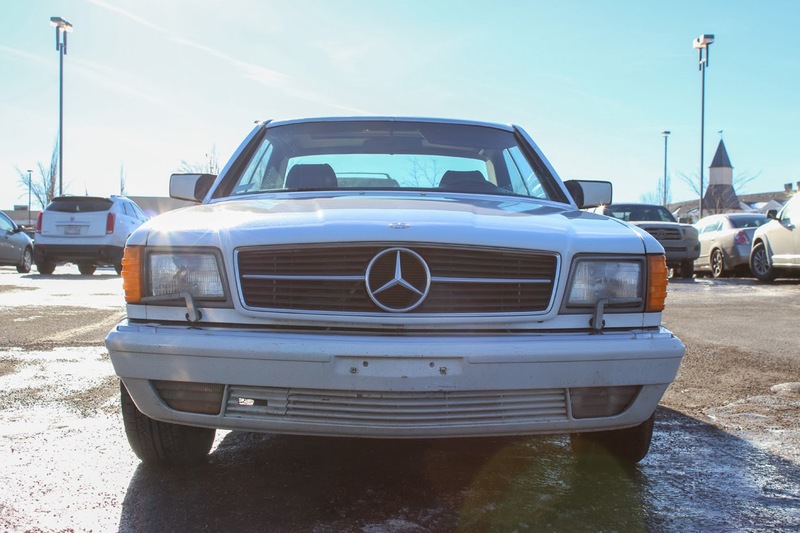 The 560 SEC marked an end of an era for Mercedes Benz. These were the last cars to feel like a rolling bank vault. 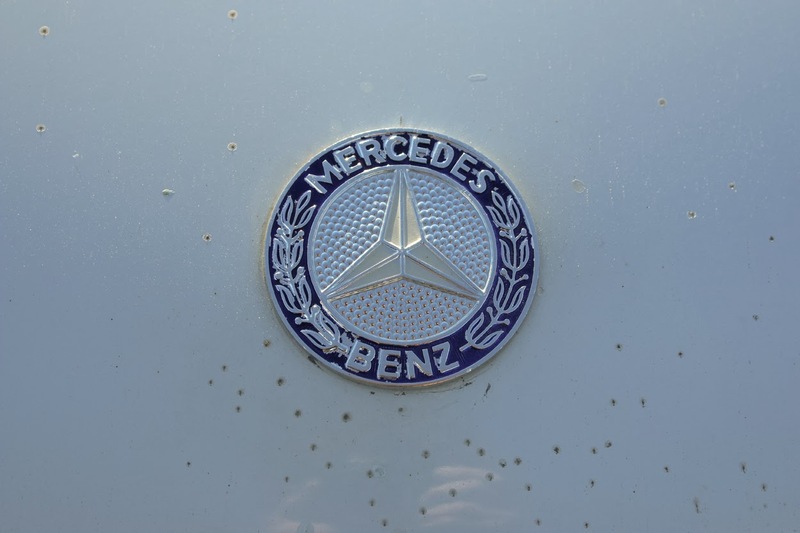 Modern Benzes are much more fragile and flashy. This one was in incredible shape and wearing a recent issue license plate. Someone clearly bought this car from a fastidious owner. 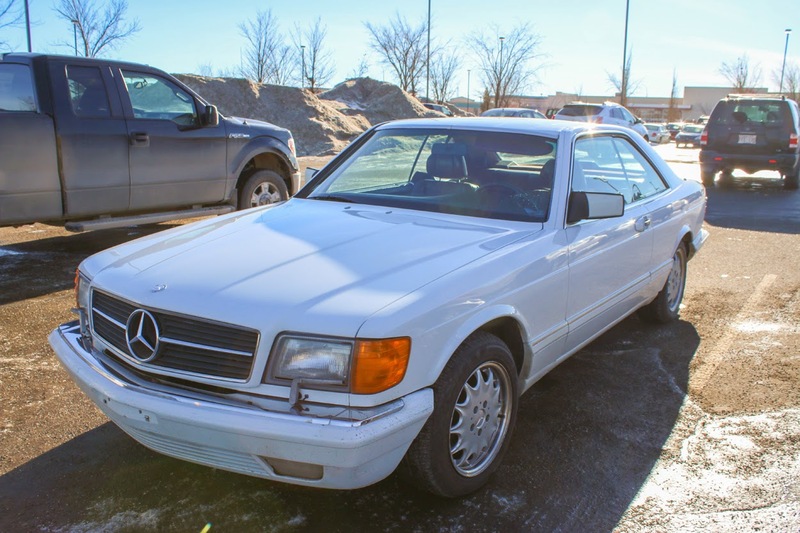 Hopefully this car came with a list of service records because maintaining one of these monolithic Mercedes requires deep pockets. Changing a water pump on one of these things is enough to make most driveway mechanics shudder. But when all systems are working, a 560 SEC is an executive grand touring car like no other. The Chevy K20 looks super amazing and I really can't wait to enjoy its ride, but I so want to make this possible. Vehicle service manuals Rover is really important for any Rover owners and there are also 9000 manuals in the manuals.co website.